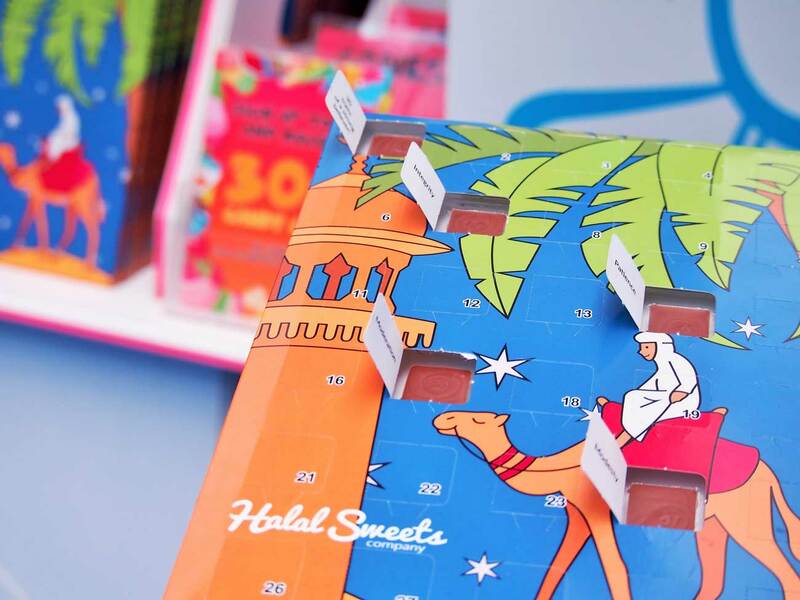 Ramadan advent calendars? That’s right, you’ve read the title correctly! Halal Sweets Company has once again pushed the creative boundaries with the latest addition to their product range, and it’s a product we can all get VERY excited about! 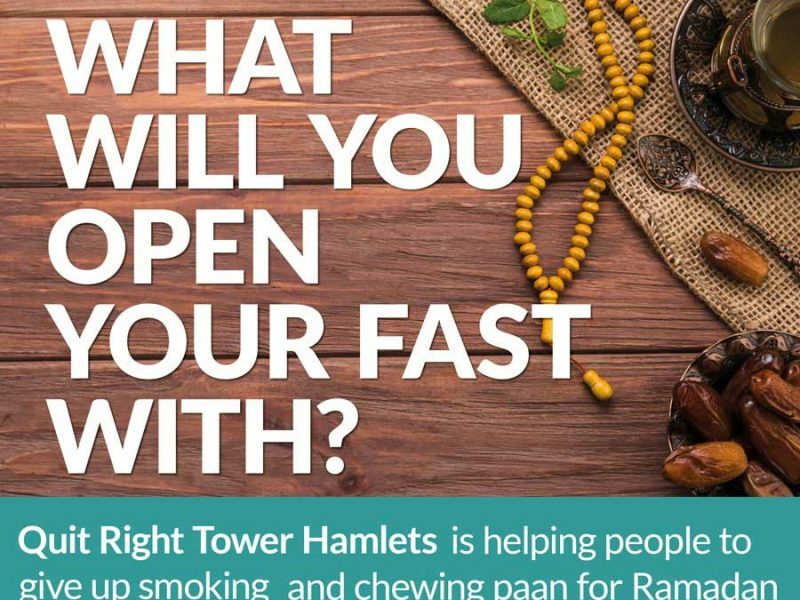 A RAMADAN CALENDAR! Quote ‘FTL’ at checkout and grab 10% off your order, now! You may be wondering what a Ramadan Calendar is? Essentially, it’s a calendar filled with 30 days’ worth of the finest mouth-watering Belgium chocolates, with a chocolate (or two, if you can’t resist) being eaten at the end of a well-deserved day’s fast! 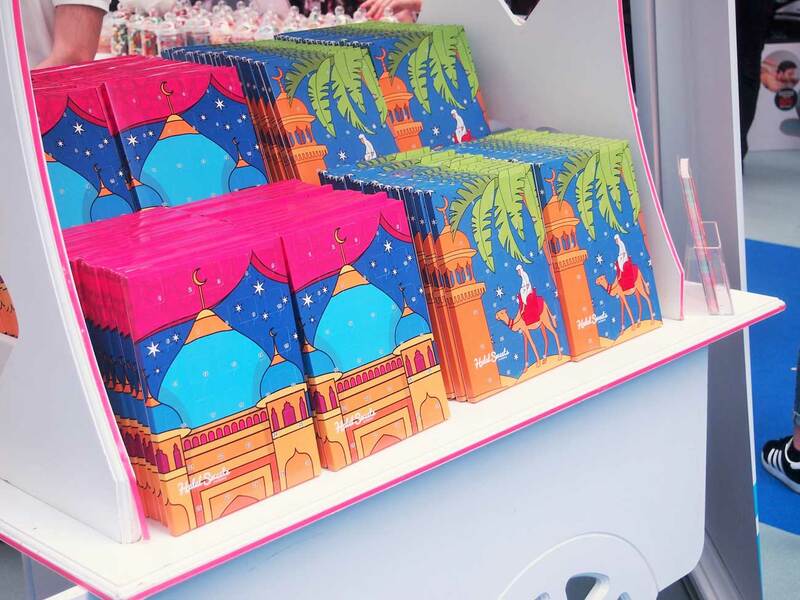 What’s more exciting is that not only do you get a milk chocolate in each window, but each window features an attribute that’s characteristic of a strong Muslim believer. Designed to encourage us to reflect on the attributes we possess, this calendar is a timely reminder for everyone, and a perfect gift for both adults and children alike. 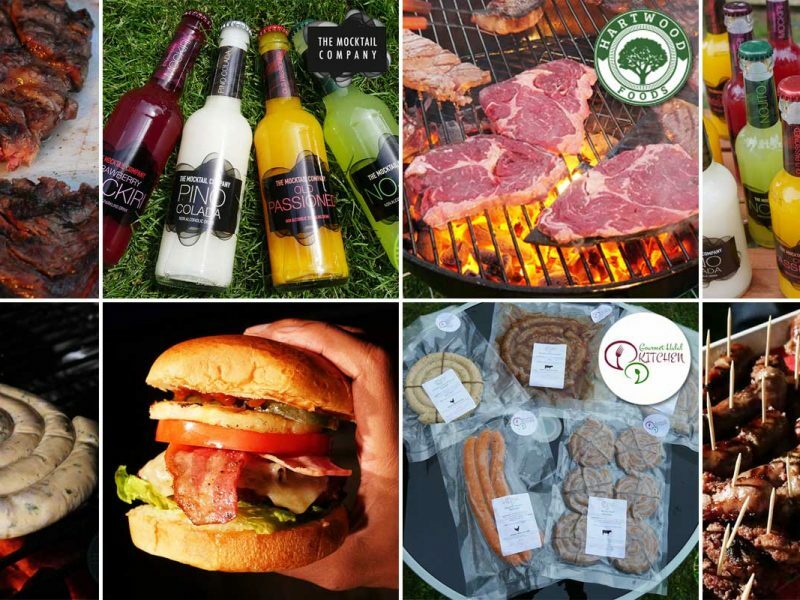 In fact, we love the concept so much that we’ve secured 10% off all orders for you. 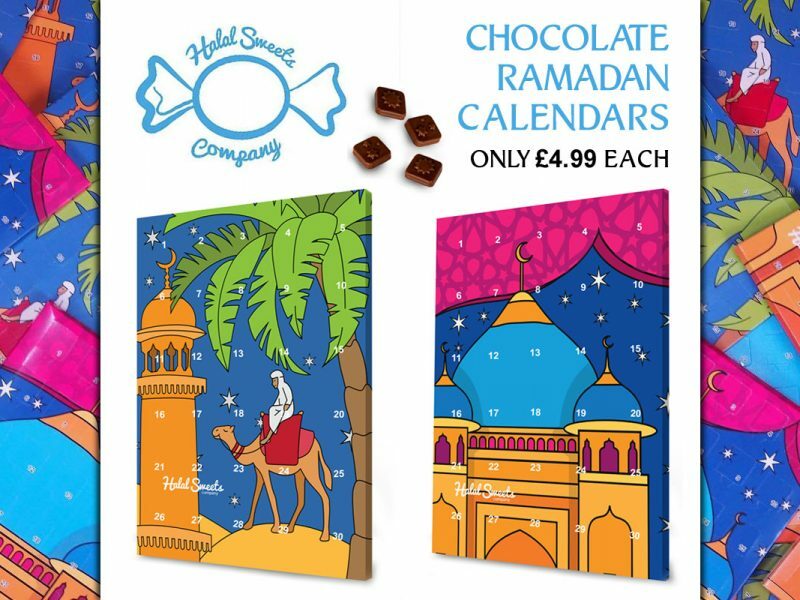 These Ramadan calendars are exclusive to Halal Sweets Company, so be sure to order yours now at www.halalsweetscompany.co.uk, and quote ‘FTL’ at checkout to redeem your 10% discount.